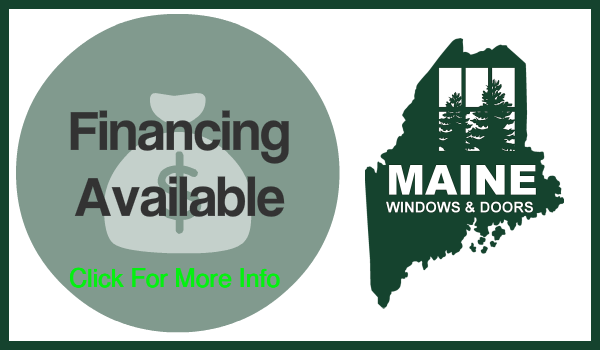 Whether you are replacing windows or beginning new construction Maine Windows and Doors has a great selection of product to outfit your home, mobile home, camp, or light commercial building. Most importantly we offer windows for any budget. We Offer 5 Levels of Installed Vinyl Windows Pricing! We look forward to finding the right fit for you. Here is some information about the manufacturers that we work with. We are a distributor of Trimline Windows. 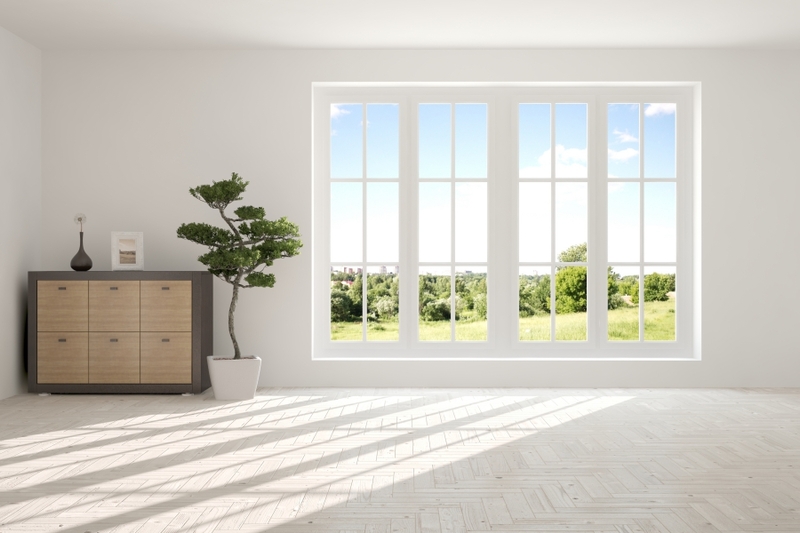 For over 50 years, Trimline has provided quality custom windows for use in replacement, remodeling, new construction, and historically certified rehabilitation projects. 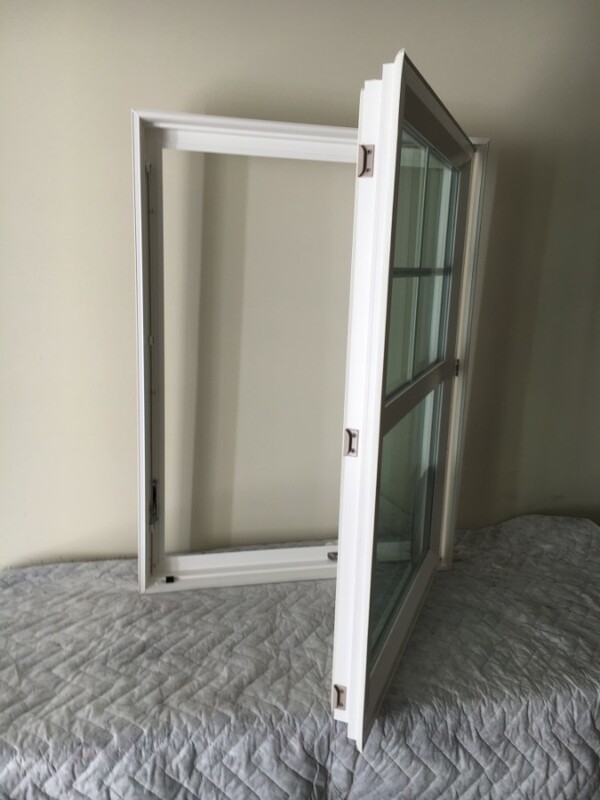 Trimline offers a wide variety of products including double hung, casement, bow, bay, awning, picture windows, and sash replacement kits, as well as round top, elliptical and other architectural window products. Crystal Window & Door Systems is a certified high quality manufacturer. The company’s state-of-the-art 215,000 sq.ft manufacturing facility in Queens NY offers made-to-order window management solutions™, with flexible manufacturing for custom sizes, architectural shapes, colors and specialty finishes. 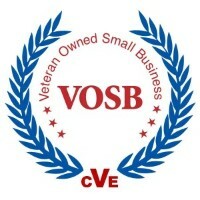 Our approach to business remains the same throughout the years. We are dedicated to providing innovative products that exceed industry standards for quality, reliability, and performance. We use leading edge technologies and equipment in manufacturing, allowing us to exceed our customers’ requirements for beautiful, strong and thermally efficient windows. 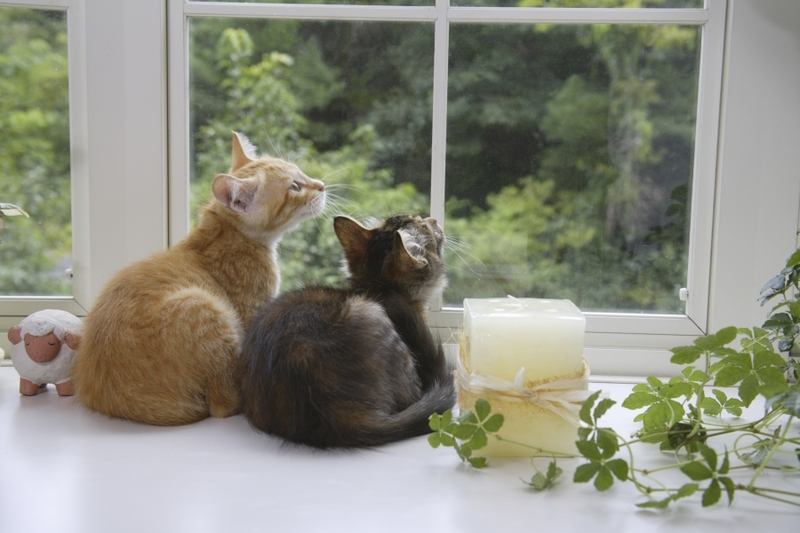 We offer an extensive line of replacement windows and accessories to fit any home, region or climate. All our products are built to last, and are backed by an on-going commitment to the people who buy them. Qualityand commitment to excellence have been the cornerstones of our success. They will continue to serve as the foundations for our efforts in the future. Diamond Windows & Doors MFG. 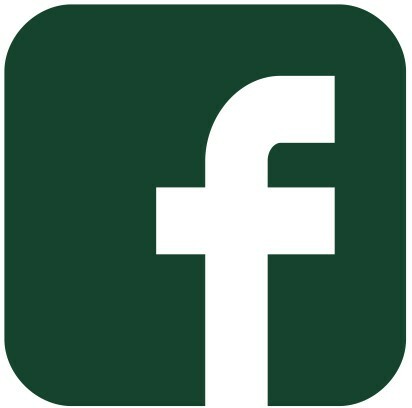 Diamond Windows & Doors was founded in 1992. After years of experience in the big apple, Tony decided to take his knowledge to Boston and start Diamond Windows & Doors. Using his understanding of the industry, Tony has made it his goal to meet and exceed the requirements of architects, developers, and home-owners. With this knowledge and the contacts that he has made over the years, Tony soon had a successful window manufacturing business operating out of a 20,000 sq-ft facility in the Brighton-Allston neighborhood. Following the exact standards required in the construction industry, Tony has stayed true to his roots. Knowing that the quality of a house, loft or condo, is only as good as what you put in it, Diamond seeks to maintain a high standard for our products. With this in mind, our vinyl windows have already evolved into a third generation of better performing windows as we are continually looking for ways to improve our product. National Vinyl manufacturers is one of the best vinyl windows available on the market today. And our commitment to providing the best quality windows and doors at the best possible prices continues to grow. I meet regularly with the Governmental agencies, Industry Organizations and manufacturing groups to learn about ways to improve our windows and doors and our team gets to work. We all work under the simple premise, we are only as good as our last window and therefore it is important to make sure that each and every window and door produced for our customer is the very best we can deliver. 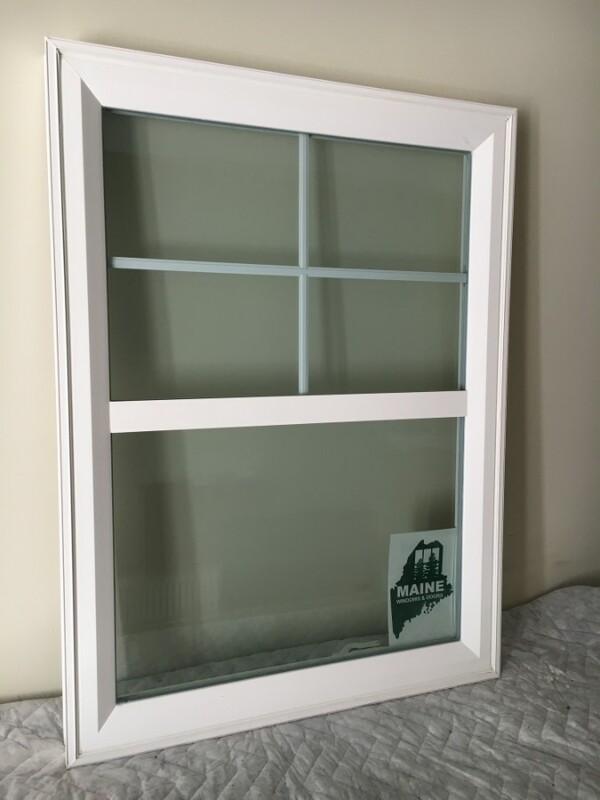 In addition to our vinyl windows, we also provide quality window and door products – a full line of replacement windows, sliding and swing patio doors, storm windows and storm doors, a full line of new construction windows and an impact rated hurricane window line. with any questions or an interest!